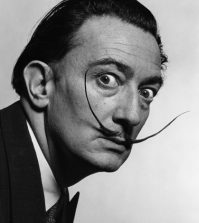 A woman claiming to be Salvador Dali’s daughter from a 1955 affair has been trying to get a paternity test since 2007. A judge in Madrid has the ordered the exhumation of Salvador Dali in order to obtain biological samples for a paternity suit, the BBC reports. Maria Pilar Abel Martinez, born in 1956, claims her mother had a secret affair with the famed surrealist painter in 1955 when she was working as a maid for a family who spent part of the year in Cadaqués where Dali lived. 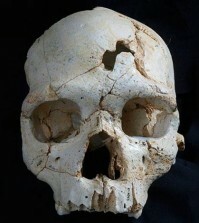 Dali was married to Gala at the time, and the couple had no children. 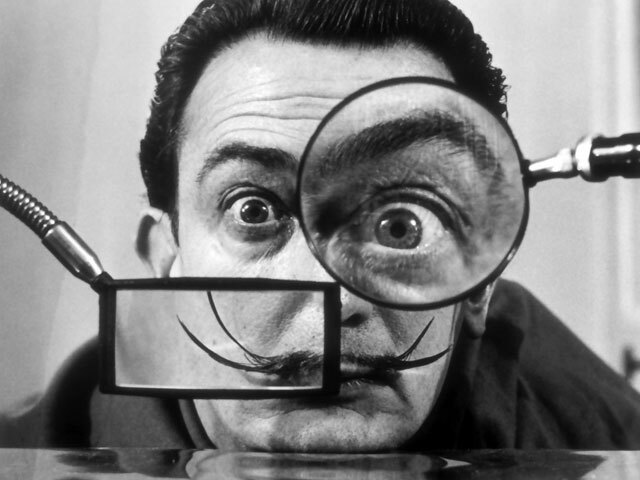 If DNA analysis proves that Martinez is in fact the daughter of Salvador Dali, she will be entitled to a portion of the artist’s estate, which he left to the Spanish state upon his death in 1989.